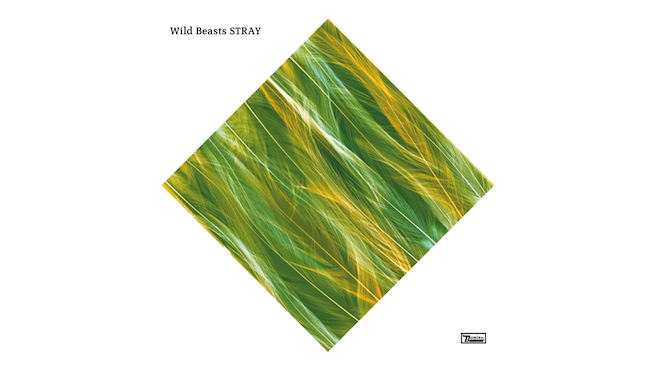 Indie rockers Wild Beasts shared a new song today called "Stray," which has been on repeat all day for me. Technically, this is not a new song, but an unreleased track from their 2011 album Smother. It was one of those tracks that didn't make the cut, but I actually really like it. While it is an indie tune, I feel some R& moments in this. Stream it below.